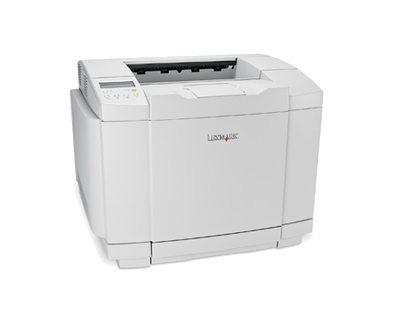 The Lexmark C500n network, high-quality colour laser printer for small offices prints up to 31 ppm in black and up to 8 ppm in colour. The Lexmark C500 allows you to print complex colour jobs quickly with speeds of 31 ppm in monochrome, 8 ppm in colour with time to first print as fast as 13 second in mono and 19 seconds in colour. Colour laser printing is made simple through a space-saving printer with front loading toner cartridges and easy operation.